This is a one-hour on-demand webinar! 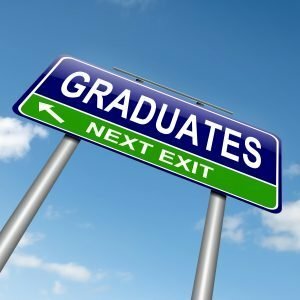 New graduate resumes can be so rewarding and profitable! But they are a completely different animal from any other type of resume we write! You can’t see them as quick and easy if you want them to work. Instead, you need to leverage a system which will help your new grads soar to great heights, while making you 4-figure sales easily.